Hope you can join me for a fun look at fashions of the last 150 years! 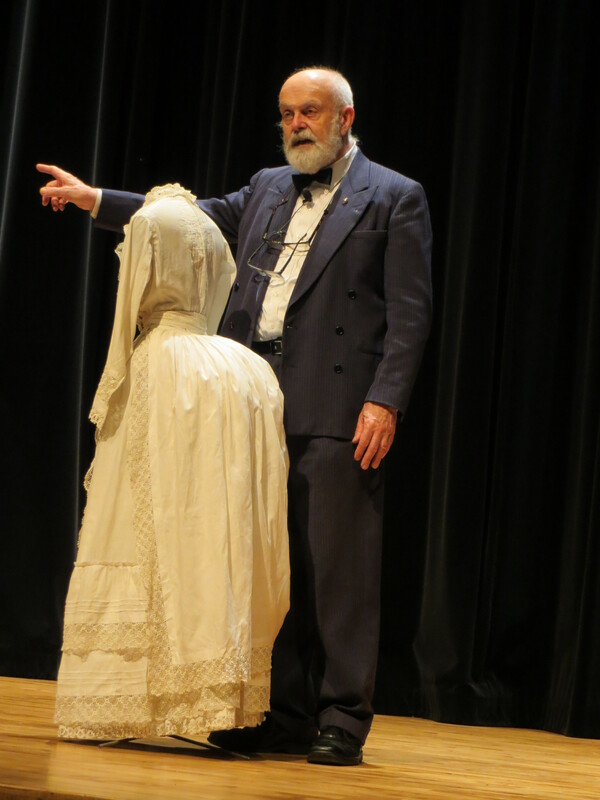 Celebrate 150 years of Canadian fashion with entertaining local fashion historian Ivan Sayers. This presentation and slide show lets you get up-close to original garments from Ivan’s vast collection. Must pre-register at 604-592-6956.